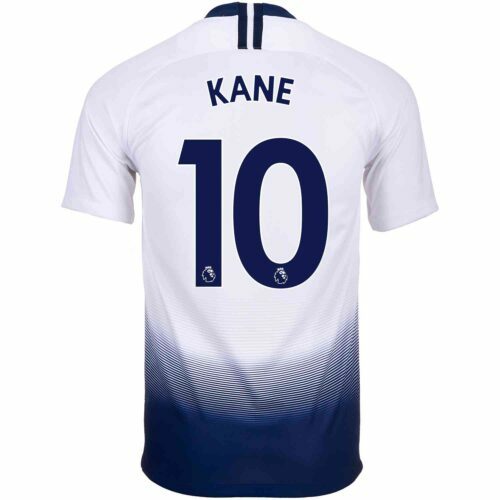 Harry Kane Jerseys and Soccer ShirtsCan Harry Kane get any better than he is? 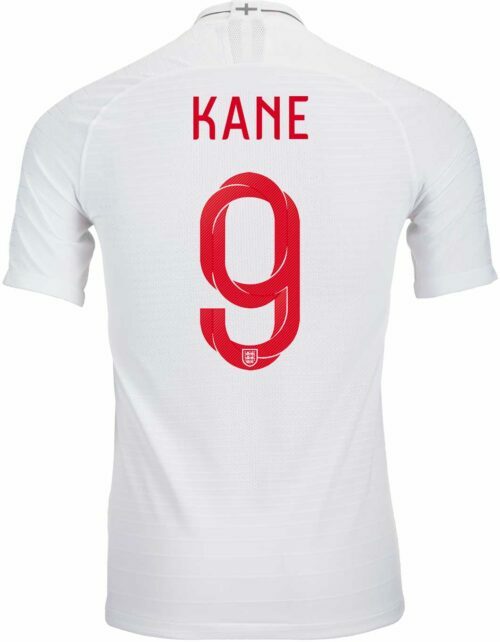 England would be overjoyed if that happens because the Spurs forward is already the best English forward in the game today. 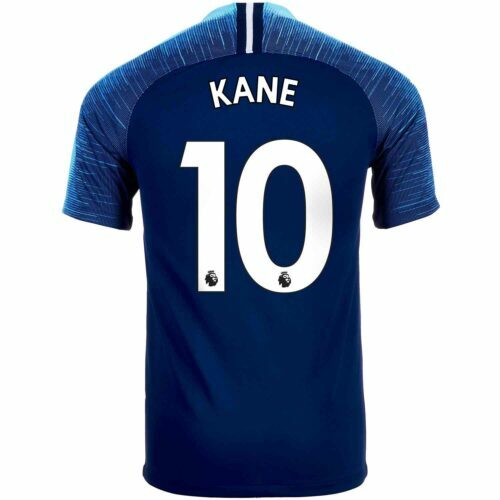 This is a lad with a nose for goal, an eye for the pass and packing a canon in his legs. 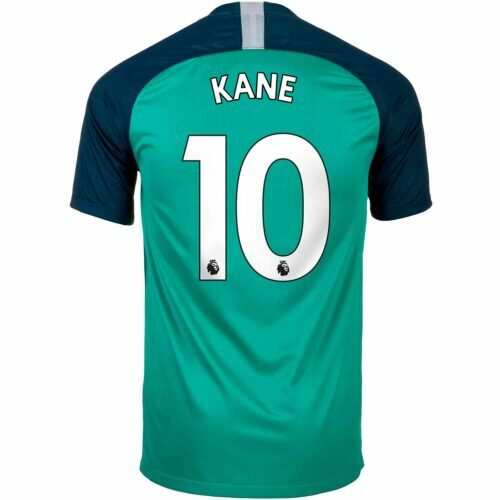 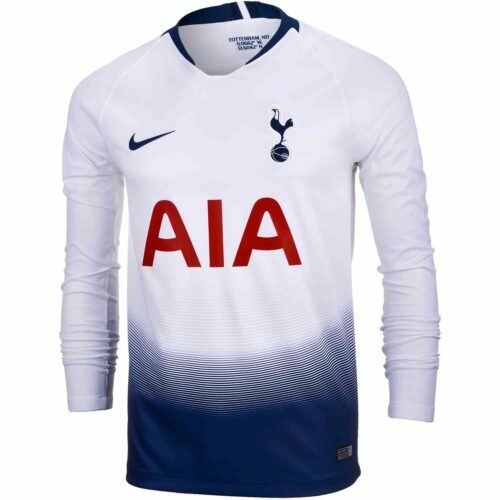 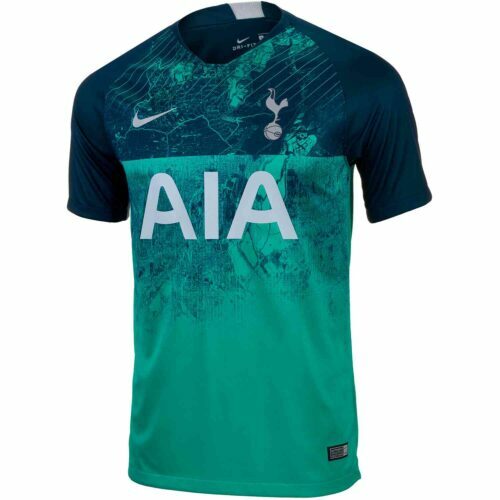 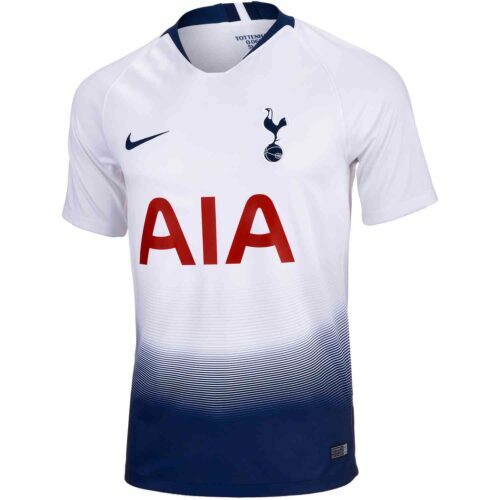 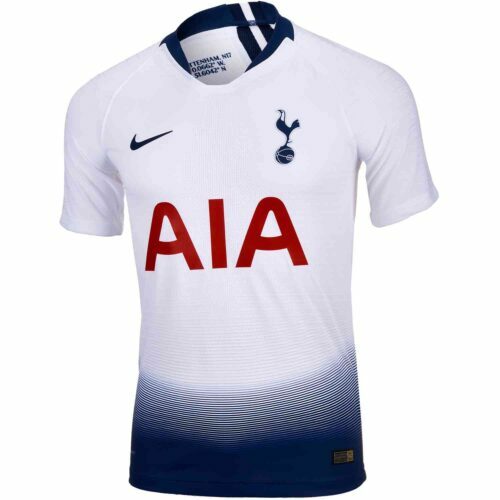 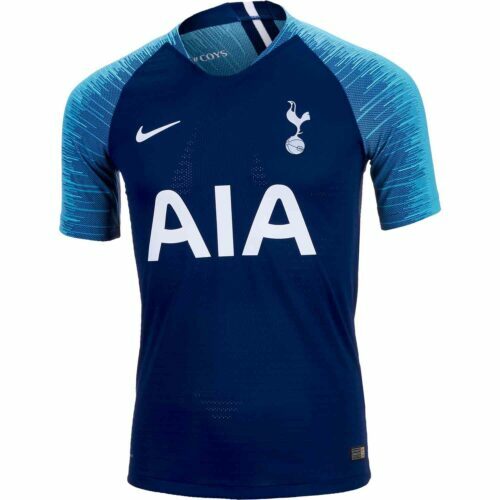 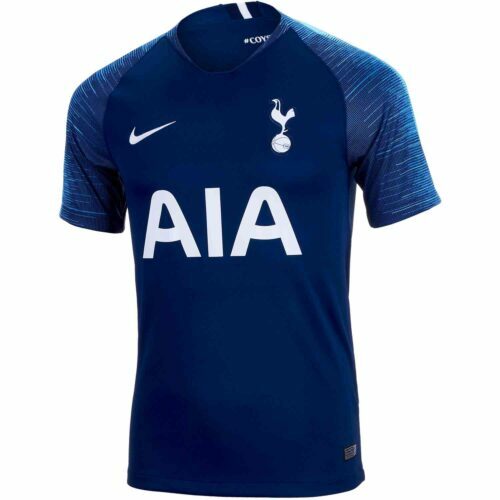 You can find his Tottenham Jersey at SoccerPro now! 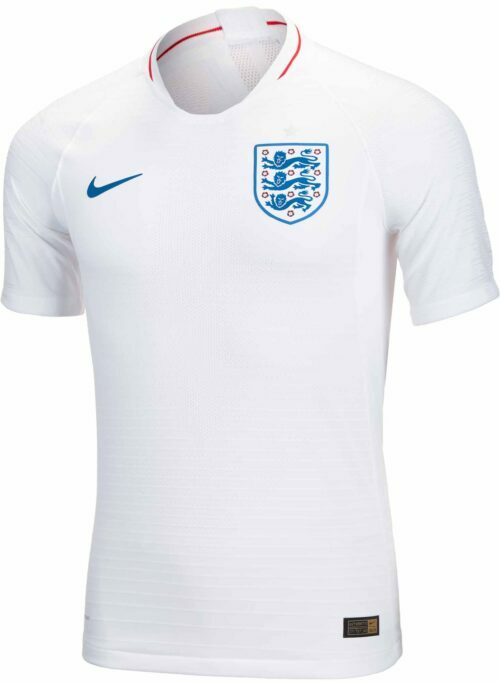 Also be sure to pick up his Nike England Jersey and his Nike Hypervenom Phinish soccer cleats!